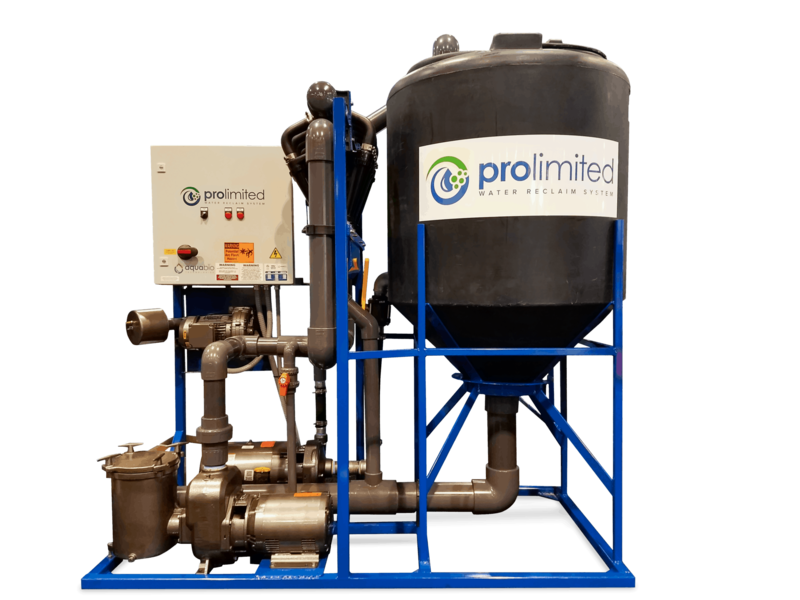 The Pro-Limited is an entry-level water reclaim system that can be used by a vehicle wash that isn’t interested in complete water restoration of vehicle waste water before it is reused. The Pro-Limited treats the waste water by removing solids larger than 5 micron after the standard settling tanks. -After the waste water passes through the standard settling tanks, it enters the last tank where it is aerated to infuse high levels of oxygen. This infusion causes the natural bacteria in the water to transfer from an anaerobic to aerobic state, eliminating the odor in the water. 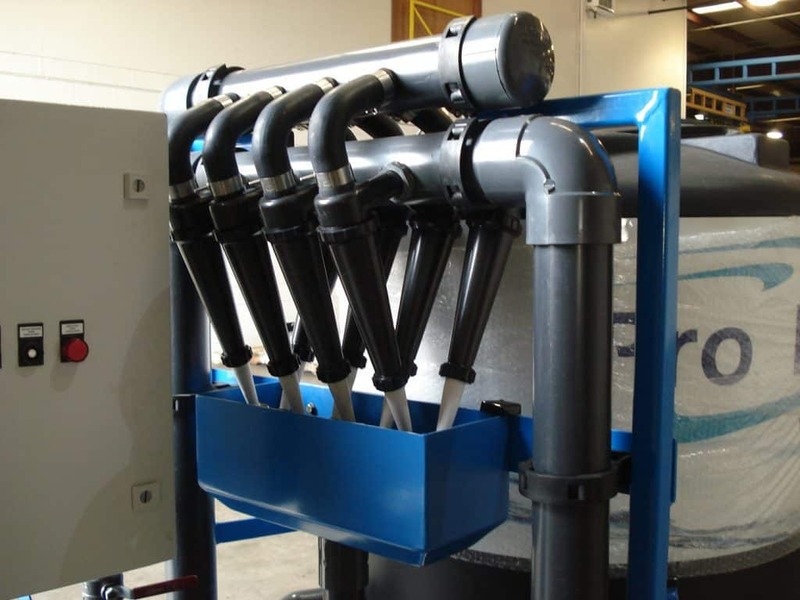 -The water is then pumped through the hydro cyclones which separate out any remaining solids larger than 5 micron. 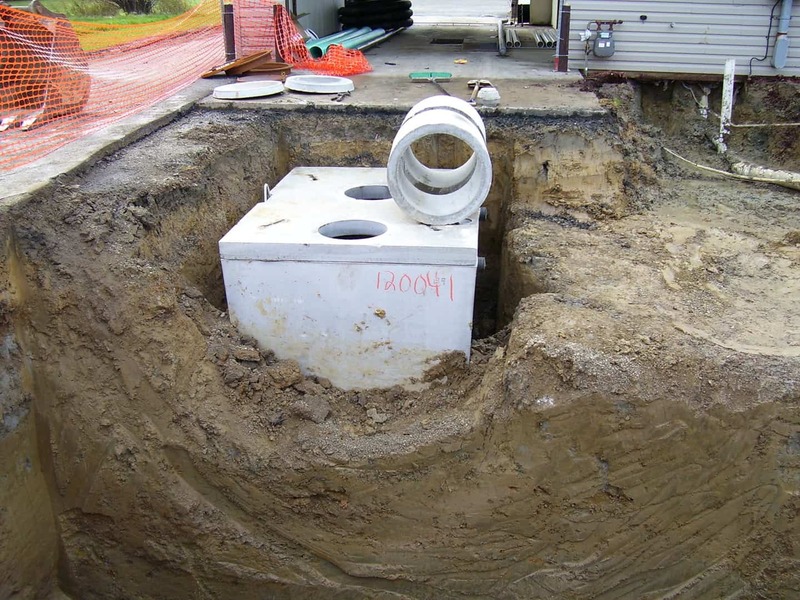 -During the last step in the Pro-Limited treatment process, the water is sent into the conical tank which separates out any remaining suspended solids. After this step, the water is ready for reuse.